Whether it's a hostess gift you need, or just a christmas gift for someone who has a subscription to Elle Decor, this gift guide is designed to help you find that perfect something for the homebody. 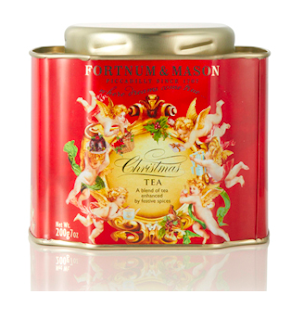 Every year Fortnum and Mason sells a special Christmas tea variety. Warm and spicy, it's the perfect drink on a frosty dark night. And the packaging makes it very gift worthy. 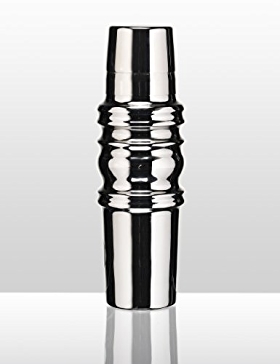 Can you believe this cocktail shaker, designed by Marcel Wanders, is less than £20? What a bargain. There are also martini glasses at a similar price. The best thing about alcohol (apart from the buzz) is the glassware. 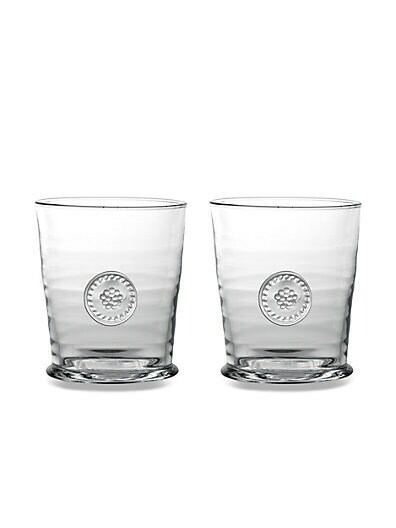 The internet is lousy with choices, but I really like these mouth blown tumblers by Barry and Thread. 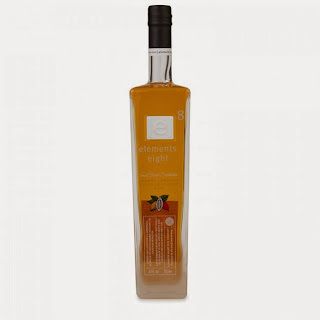 Drinking this rum by Elements Eight would be the perfect way to enjoy the glasses. This is a super premium rum brand, which, according to the Harvey Nichols website, is known for its 'quality, purity, smoothness and flavour'. 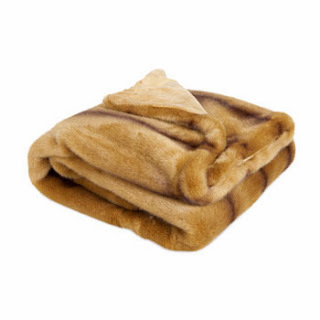 A faux fur throw - imagine being wrapped up in this on the couch while watching the Downton Abbey Christmas special. That's what I'm talking about. Every house needs a tray. It's amazing how a haphazard bunch of bits and pieces can suddenly appear as an intentional display with a tray. I like this tray by Wedgewood. I love the specs on the woman decorating this Fornasetti plate - probably because I've been a life-long specy girl. I have one of these Nespresso makers and it's fantastic. It's especially good when people are visiting during the holidays because, as it makes coffee one cup at a time, everyone can have the coffee they one - decaf, strong, weak, chocolate flavoured, whatever. And it's easy to use and super easy to clean. And the coffee is delicious.